Art is everywhere in the City of Coral Gables. Four comic-book inspired works of art are on permanent exhibition throughout the city to enhance public spaces. 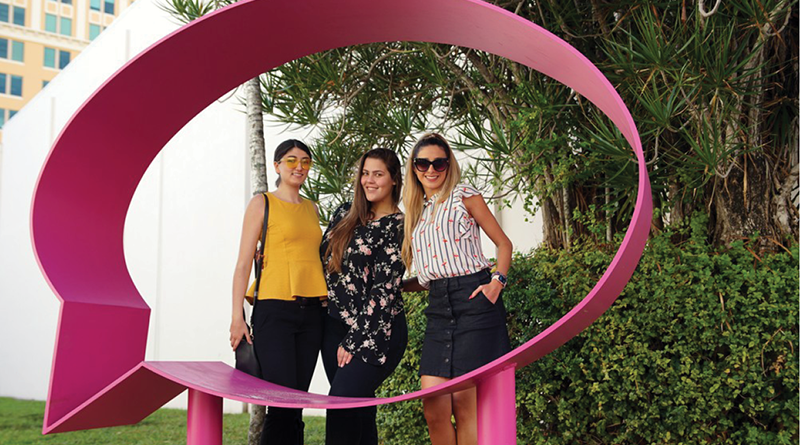 Made of bright colors and rolled steel, the artwork creates spaces to reflect upon the vibrancy of the surrounding environment, while providing a place of introspection, contemplation and conversation.